Jo has been leading walks, ski and cycle tours since the 1980s in Europe and Australia. She is a musician on concertina & piano, a qualified X-C ski instructor and has for many years been an event manager for folk festivals and concert tours. She has a great love of the outdoors and revels in sharing her passions. She has a comfortable, open and friendly style which makes for an easygoing and enjoyable trip. Dave co-leads with Jo, adding music tuition and evening music/singing sessions to the mix. 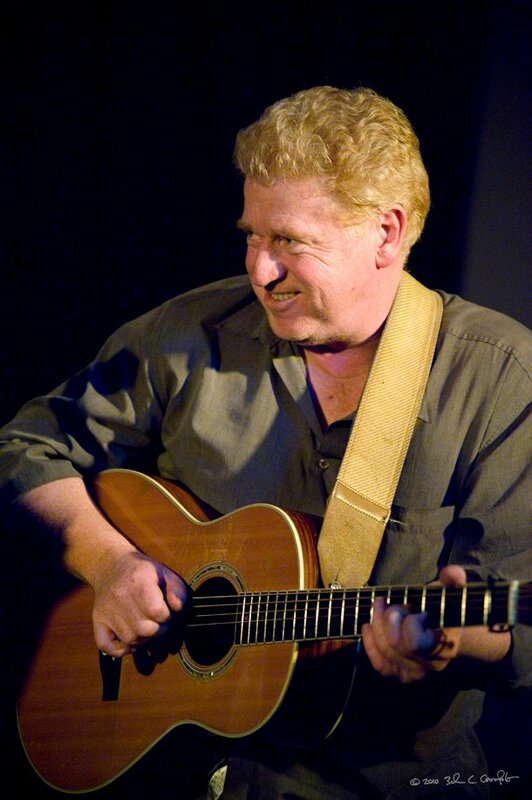 Dave is one of Australia’s leading acoustic instrumentalists on guitar, fiddle and mandolin and a recognized folk style singer. He has taught music internationally for 35 years. He’s known from lineups such as Straight Ahead, Eric Bogle, Bushwackers, O’Neill & Rogers and currently performs with Fred Smith and also Den Hanrahan & the Rum Runners. A much-loved teacher, composer and choral arranger, Rachel Hore OAM has been leading choirs and singing workshops for over 25 years. She has conducted several large choral events for over 500 voices, including Under One Sky (with the African Children’s Choir, Sydney children’s choir and Gondwana voices) the Woodford Festival Fire Choir, National Folk Festival Choir and Melbourne Millennium Chorus. 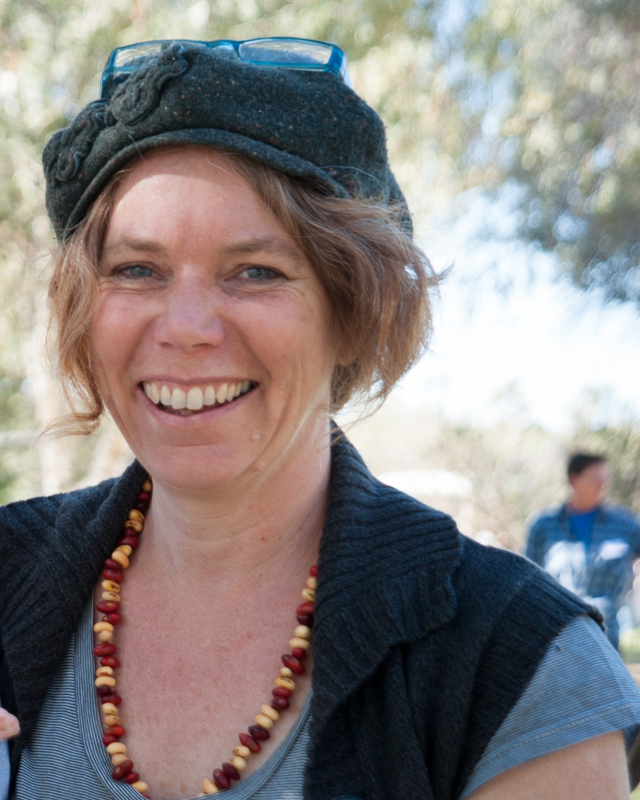 Rachel is organiser of Big Sing in the Desert, a choral event for Indigenous and non- indigenous singers near Alice Springs. She has led numerous singing and cultural tours to Fiji, Bali, Holland and Italy, where songs and performances are shared. 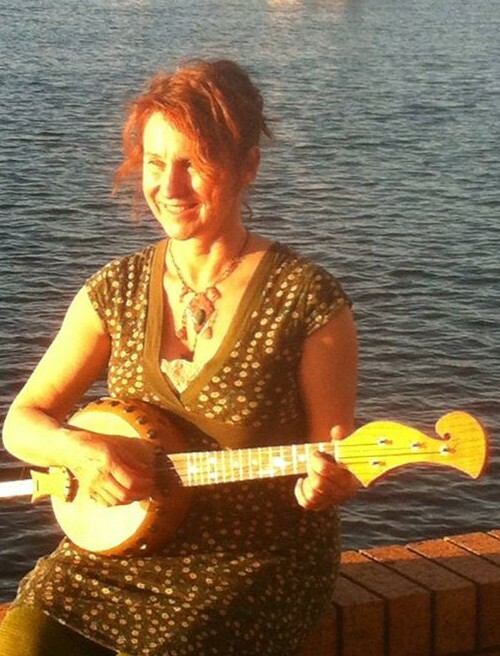 Canberra-based Moya Simpson has been a member of Eastern European ensembles Mesana Salata and Martenitsa Choir, and has led two world music choirs. Her workshops are knows for their sheer good fun, and accessibility to all singers whether experienced or beginners. She is also a seasoned cabaret performer, being half of political satire comedy act, Shortis and Simpson. In 2017 she was awarded an Order of Australian Medal for services to music.